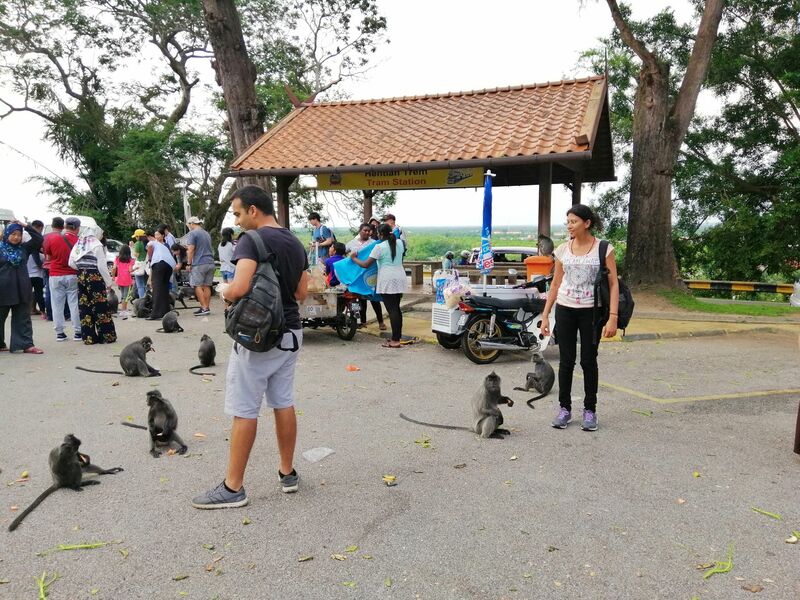 Explore something enchanting out of Kuala Lumpur, the small town in Kuala Selangor which is famous for boat ride for FireFlies watching and Silvered Monkey Leaf at Fort Altinsburga besides enjoy set of Seafood Dinner. 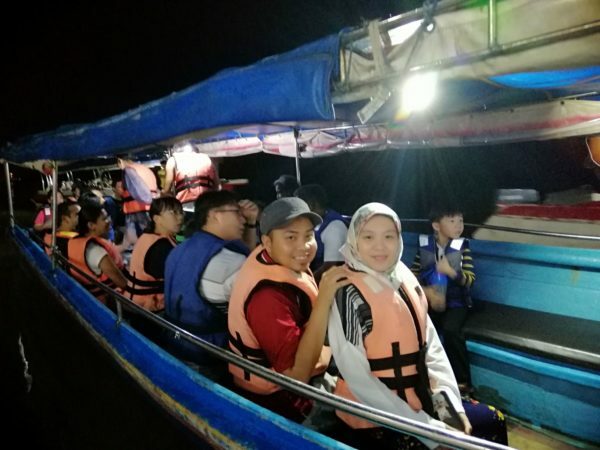 Fireflies or widely known as Kelip -Kelip (blink-blink) in the Malay language is a unique experience in Kuala Selangor, a small town which is 90 min traveling from Kuala Lumpur. 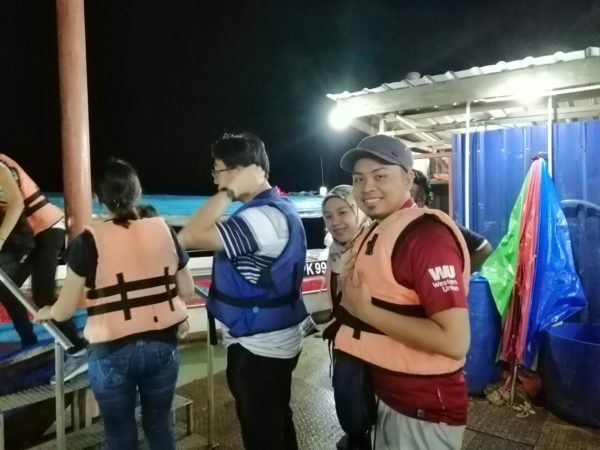 You will be cruising along the Selangor river on a boat during nighttime to capture and experience this magical sight. The fireflies are found around mangrove trees and Kampung Kuantan, Kuala Selangor has one of the biggest fireflies colonies in the world. 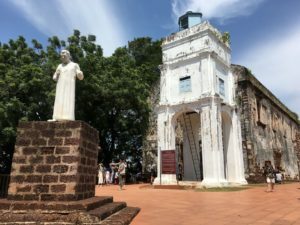 Visit Kota Melawati or Fort Altingsburg once arrived in Kuala Selangor, the colonial buildings and silvered leaf monkeys playing around the fort. 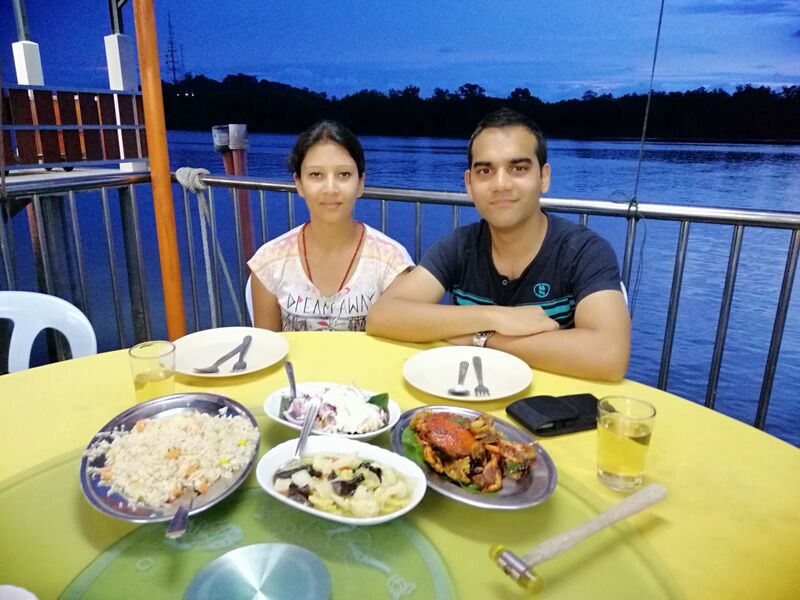 Then, enjoy local Set Seafood Dinner before proceeding with the boat ride to watch Fireflies along Selangor River.